Getting ready to make a big move this season? 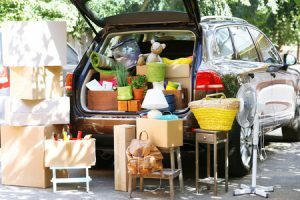 Thanks to its generally favorable weather conditions and the fact that kids are on vacation from school, summer is a particularly popular time of year for homeowners to move. That said, there are a few special considerations to keep in mind if you plan on moving during the summer. 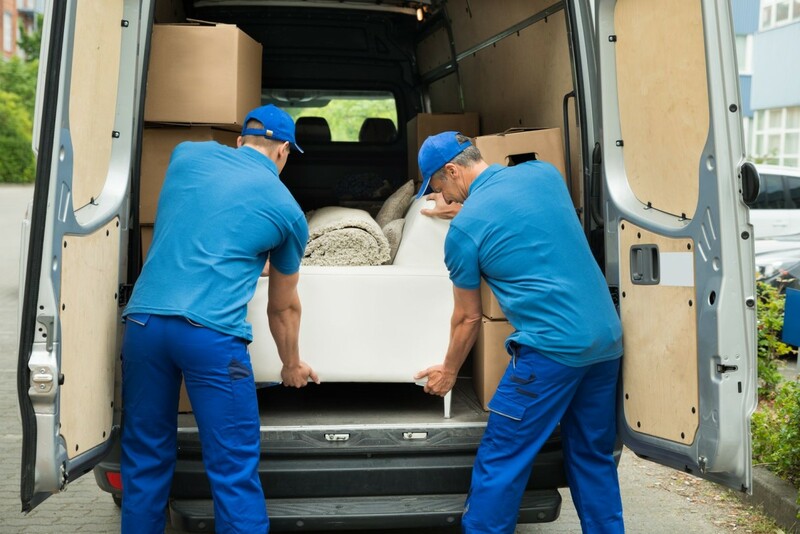 Check out a few of our favorite summer moving tips below! Some things like candles, perishable food items, CDs and vinyl records can be damaged or destroyed by extreme heat. Pack these items separately and transport them in an air-conditioned vehicle to protect them during your move. If you’re moving any heat-sensitive items into a storage unit, make sure it’s a climate-controlled unit that will keep your belongings cool. It’s also a good idea to start moving early in the morning to avoid the heat of the midday sun. Days at the beginning and end of the month tend to be especially busy moving days. If you don’t want to compete for space on the freight elevator in your new building, consider moving on a weekday during the middle of the month instead. 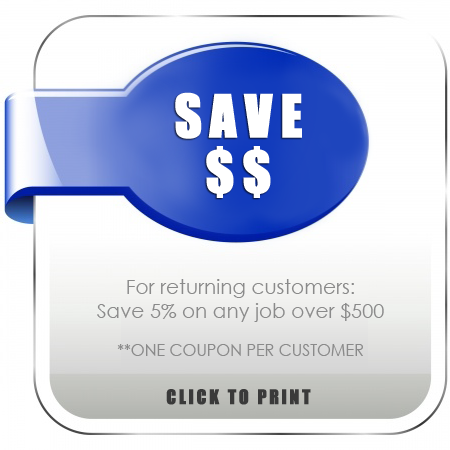 You may be able to find better rates from moving companies on days when they aren’t so busy. Moving during the busiest time of year can have its drawbacks if you don’t plan ahead. Be sure to book your appointment well in advance so that you can get the best possible rate and choose a convenient date and time. To book an appointment with the team at All Awesome Movers, just fill out our online reservation form today!